Take a short 10-question style quiz and receive greater insight and confidence in your home furnishing decisions. 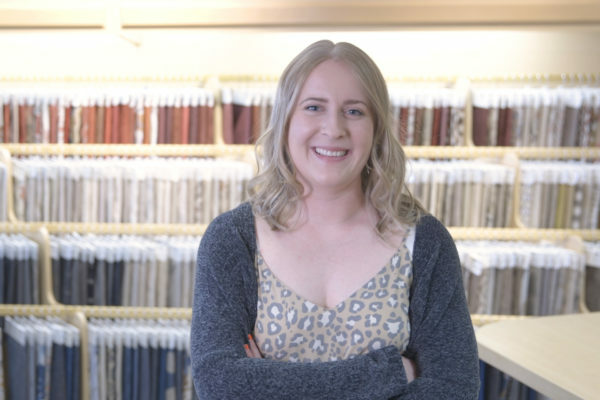 Visit one of our eight store locations in the southeastern U.S.A.
Bring your interior design ideas to life by meeting with a degreed interior designer for free. 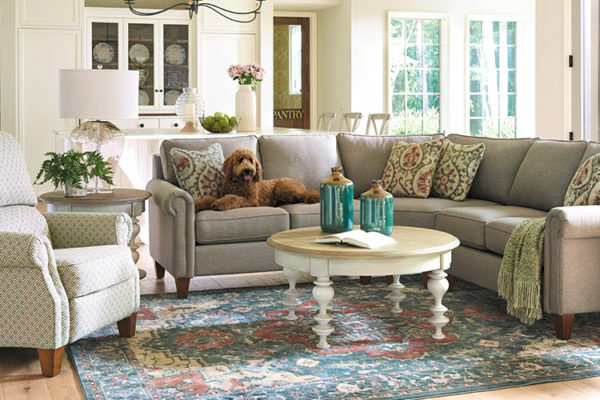 La-Z-Boy Home Furnishings & Décor has an A+ BBB Rating in all of our markets. Combine style and comfort with modern reclining furniture from Duo by La-Z-Boy. Subscribe to our Furniture Academy Podcast and receive expert advice on interior design, decorating, and home décor!